Is your company currently remote? Or maybe you are creating a startup that will be 100 percent remote? Wherever you are in the process of building your remote culture, you are in good company. More and more companies are choosing to be remote. According to The Bureau of Labor Statistics, the percentage of workers performing all or some of their work from home increased from 19 percent in 2003 to 24 percent in 2015. So if you are committed to being a remote company, here are some dos and don’ts that will help ensure your company is a success. Don’t hire on talent alone: Not everyone works well remote. If you are in the process of going remote or are seeking new talent, don’t just hire on job skills alone. You will end up with employees who don’t communicate well, fall behind, and generally produce less. Also, if your company is moving in a remote direction, don’t assume all current employees will want to be remote. Many, especially the super extroverted, will resent this perceived lack of office culture. Do hire on soft skills: If you are currently a brick and mortar business and have decided to go remote, give current employees your expectations of going remote upfront. This includes more communication than before, utilizing project management apps for success, and being a self-starter. When you go to hire new employees, interview candidates not only for what skills they offer, but what their personality is like. Ask questions like, do you like working alone? Are you self-motivated? How do you stay on task without being asked? Have you worked remotely before? You want great employees who understand what working for a remote company entails. Don’t hire solely in your city: When you are remote, you need to let go of the mindset that talent is only available where you are based. Hiring only locally means you are missing a large pool of potential employees. Plus it limits the diversity of your company. Do hire globally: One of the advantages of going remote, is that the sky’s the limit for finding great talent. The Job Preparedness Index surveyed recruiters and hiring managers and found 75 percent wouldn’t hire outside of their immediate geographical area. So there is a pool of great untapped candidates being overlooked by most recruiters. Why not capitalize on this oversight to build your company’s success? Plus, hiring employees with various cultural background will bring different perspectives to your company. You may get a great idea from one of these employees that never entered your mind. Not to mention if you are a startup where every hour counts, having employees in different timezones allows for work around the clock. And if customer service is part of your business, different time zones allows for quicker responses to customers. All in all, diversifying your talent base, will make your business more rounded. Don’t rely solely on email: When you go from an office setting to a remote setting, communication becomes even more important. Employees at a physical office can walk to a co-worker’s desk and ask questions. Bosses can ask team members where a project stands. When your staff is remote, you don’t have this luxury. To communicate, you may think email will work well. The issue with this communication vehicle is there is a lag time. A person may not see your email right away and you need instant communication back. Plus, with several email chains flying around, sometimes it’s hard to figure out what the resolution was. And people write differently than they talk. Communication over email can be confusing and a positive tone can be easily misconstrued as a negative one. Do choose different formats of communication: You may not be able to walk over to a team member’s desk being remote, but it’s important to convey this company transparency. There are so many great communication tools available for remote teams. Try Google Hangouts for group conference calls. These video calls help connect team members and can serve as real-time problem solving sessions. DialMyCalls is great for text messaging one-on-one or an entire group. You can either choose to record a message to be sent or type it. Plus, you can store messages to be sent again. This is a great option for recurring deadlines. 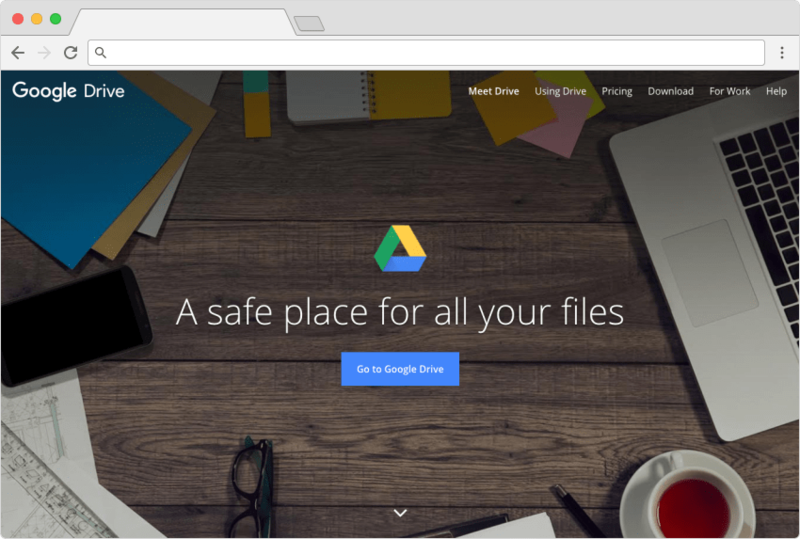 Google Drive is a great way to access shared documents. Whether these are spreadsheets or documents, any team member can easily update and make changes with little to no learning curve. Plus, if you have an upcoming conference call, allow team members to suggest topics they wish to cover directly onto an agenda on a shared drive. Don’t track projects over email or Google Drive: Although email and Google Drive have their place even with remote companies, they should not take the place of separate project and time management systems. This is especially true if your company runs several projects at one time with multiple team members touching each project. Plus, having a time management system will keep employees on schedule and if some employees are hourly, it will help you to manage your payroll. Do choose top-rated project and time management software: For project management, there are several options available. 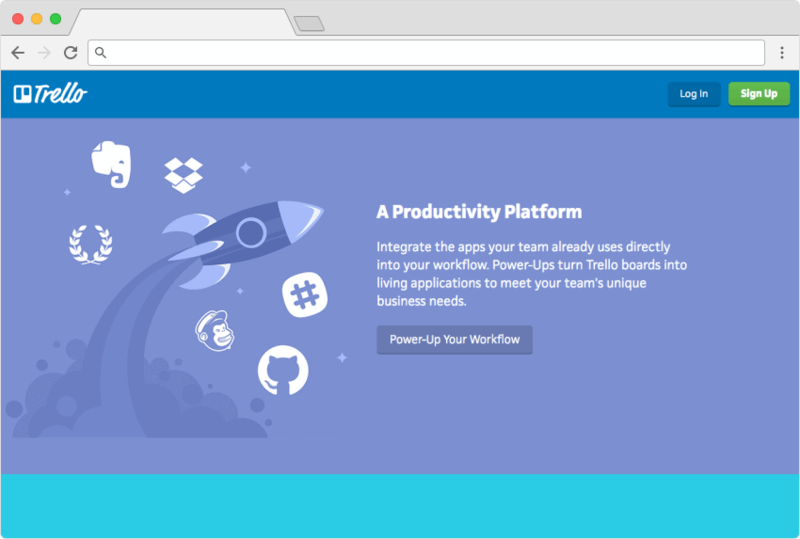 Basecamp organizes all your projects company wide. Key features include to-dos, a message board, a chat room, a scheduler for deadlines, and file sharing. Another option is Trello. This platform allows for each ticket to contain files, graphics, and conversations from one employee to another. Finally, ProofHub allows for easy project proofing, defining project roles, keeping teams on task, is available in various languages, and more. For time management, Hubstaff is a great option. It not only is ideal for time tracking, but also offers project management in one system. Employees can see how much time they spend on each project and managers can monitor where time is being spent and wasted. Plus, you can easily pay team members directly from the system. Don’t let employees use outdated equipment: When you work in an office chances are you have an I.T. department that supplies computers and you have an office manager who buys necessary supplies. When you are working remotely, your employees do not have these departments handy. Plus, if an employee has an old laptop, it may not accommodate the necessary software needed. And, if it breaks down, there is no I.T. department to fix or replace it. Instead, you need to formulate an equipment plan. Do create and communication an equipment standard: There are really no laws that say you need to give your employees office supplies or equipment. But you do need to think about their needs and what will make their jobs easy. First decide if you will give money toward equipment costs. This might be necessary if your business has very unique equipment needs. If you do not plan on an equipment allowance, at the very least provide a list of what equipment and software each employee should have. Items you may consider providing are laptops, printers, scanners, and cell phones. For more common considerations, take a look at Remote.co. Also take into account special equipment needs. For example, if your employees will make several calls throughout the day so you may consider providing a headset. When it comes to software, write in your plan what is required and make it easy to install. You want everyone up and running quickly so the focus can be on work versus admin. Also, consider what happens when an employee has a question or a problem with their software or equipment. Do you have an I.T. person they can call? Don’t think short-term: When you are part of an office team, you most likely have an Intranet, internal newsletter or frequent companywide meetings. All of these help connect employees to the company, they feel part of the larger company goals and what a projected career path may be. When you are remote, you are focused on the tasks at hand. Simply allowing employees to work toward their next deadline with no overall vision is a mistake. Employees will see your company as a stepping stone to another career move because their is no upward job projection. Do share company goals, career path potential, and feedback opportunities: From the moment an employee is hired, let him or her know about a potential career growth. Also, frequently update employees on new company initiatives and project roll-outs even beyond what their team is working on. Plus, you never know where a good idea will come from. Allow any employee to weigh in on these goals. You may get a winning idea from an unlikely source. All of these big picture communication tactics will keep employees informed, connected as a larger company, and empowered to know that their voice is being heard. Don’t assume everyone will work the same hours: When you are a remote company you need to be more flexible. Going remote allows for hiring people all over the globe and working parents the ability for drop off and pick up of children from school. These individuals lend themselves well to a remote environment because of the flexibility. If you mandate certain hours or try to enforce conference calls on the fly, this will not go over well with your team. Do create a “soft” schedule: In other words, allow employees to have a great work/life balance. For example, instead of a lunch break at noon, maybe they wish to take a walk around 2. Let your employees know they are free to take lunch and other scheduled breaks when it works with their day. But also employees need to be accountable for meeting deadlines. And, if you need regular conference calls with your team, schedule these at a set time each week. This will allow employees to factor this into their day. Also make sure it works for all employees no matter what timezone they are in. Two groups on opposite age spectrums are ideal fits for remote companies: baby boomers and millennials. Many baby boomers still wish to be part of the workforce, but want that downtime to spend with family. Millennials want the flexibility to focus on hobbies and travel as well as building their careers. By offering a flexible vacation schedule, you will attract and retain these employees. Instead of the standard two week vacation, maybe you offer ways for employees to travel and take time off while fitting in work. Also, if you employ global workers, you need to take into account different holidays and what standard vacation is in different parts of the world. Formulating a vacation plan that works for all employees and meets your company deadlines is crucial. Don’t further isolate your employees: Whether you started in a brick and mortar setting and are taking the company remote or you are starting off this way, working from home can feel isolating. When you are in an office, you go out to lunch with co-workers, grab coffee in a break room and ask someone how their day is going. You want your remote employees’ days to be productive, but also enjoyable. 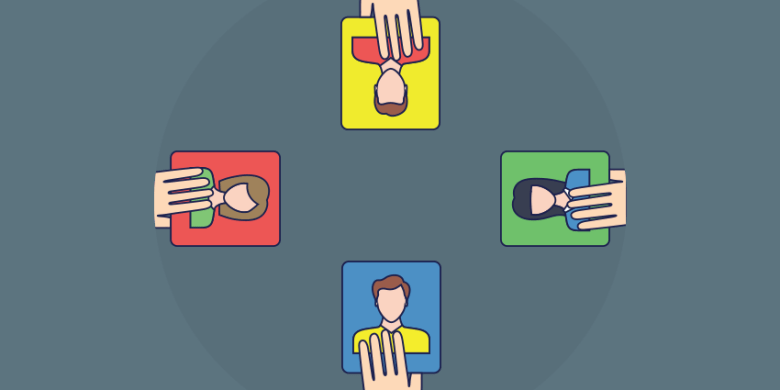 If your employees only have project related apps, this does not create team camaraderie. Plus, employees never get to know each other on a personal level. Do find fun ways to engage team members: To keep morale high and a team environment, look for apps employees can download for fun. For example, in an office you may have a holiday party where you give out awards for top achievement. Try a site like Bonusly which recognizes top employees with points. These points can then be redeemed for gift cards, extra vacations days or whatever you feel is the reward. Another popular office topic is fitness. Everyone likes to show off how many steps they have for the day. Use an app like Health Hero where employees can share their fitness goals and keep each other motivated. Try themed video calls with Zoom. Maybe once a month is a different theme like fun sunglasses, costumes or crazy hats. Everyone can vote on the best one and you can send that employee a reward. There are several best practices when it comes to running a remote company. What are yours? How do you motivate and manage employees while being remote? Please comment below and let us know your thoughts.